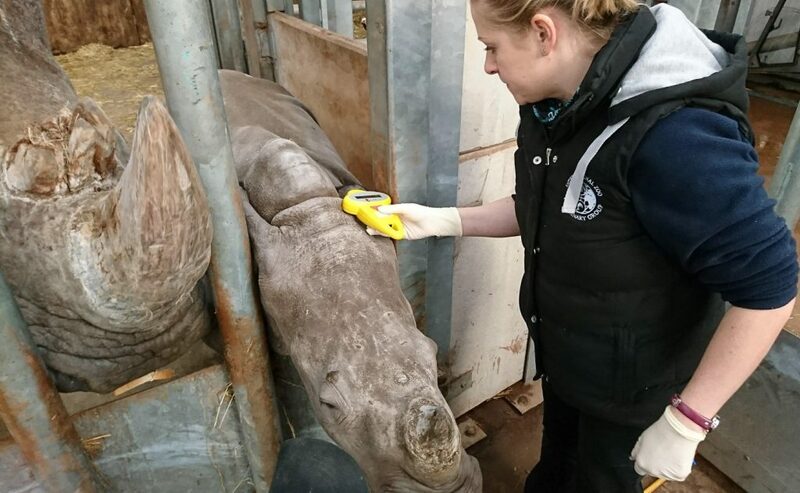 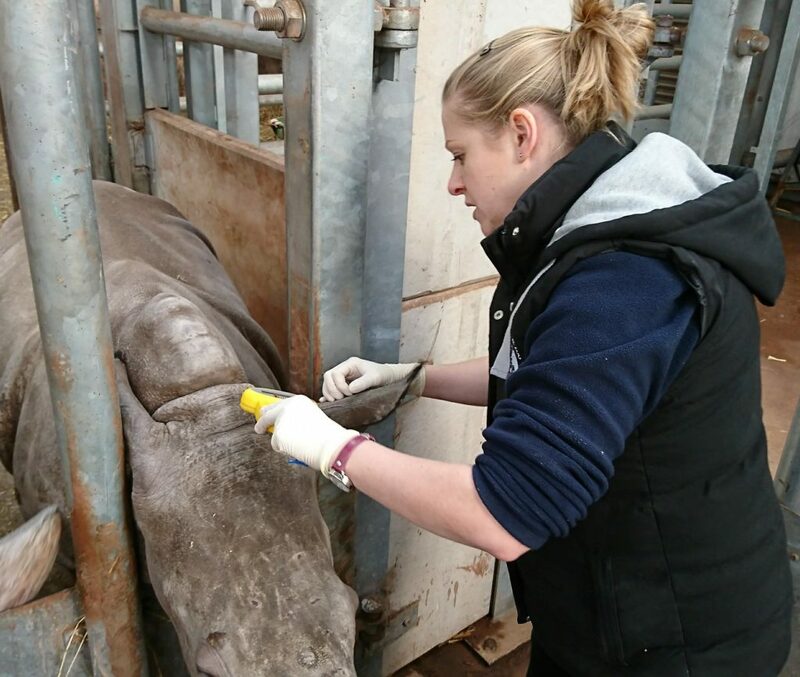 On Thursday 1st February 2018 Karen our consultant vet visited the park to complete the microchipping of White Rhino mum Manzi and baby Mosi. 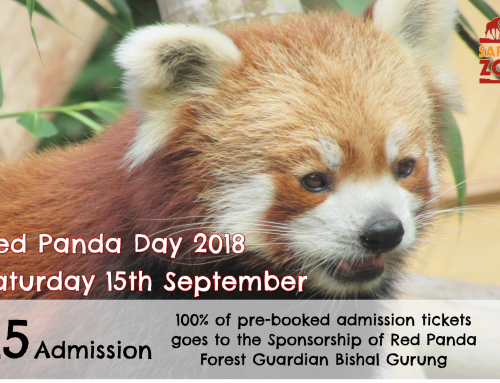 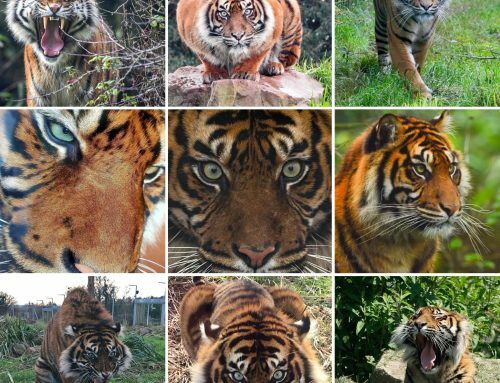 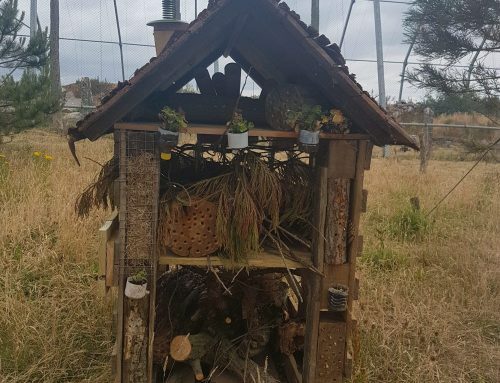 This activity is part of CITES (Convention on International Trade in Endangered Species) legislation to eliminate the illegal trade in endangered species. 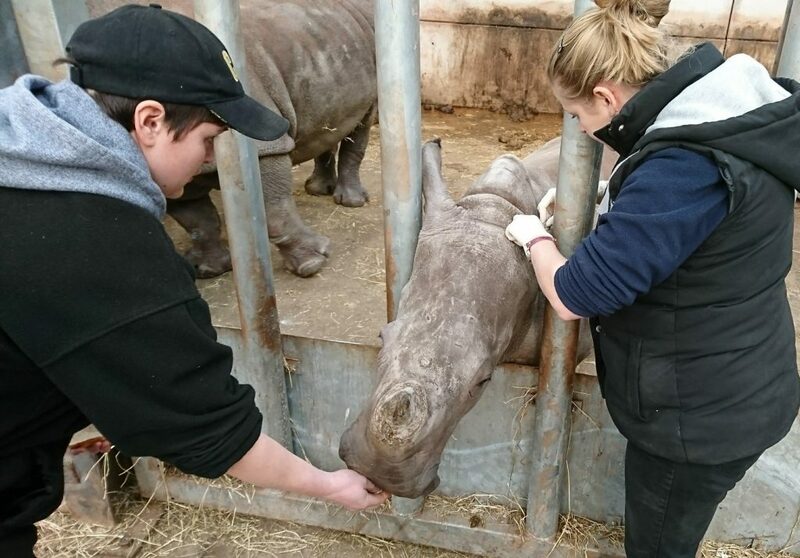 Baby Mosi was born here at the park on Christmas Day 2016 and will, someday, go off to have her own family as part of the breeding programme, helping to conserve the White Rhino species. 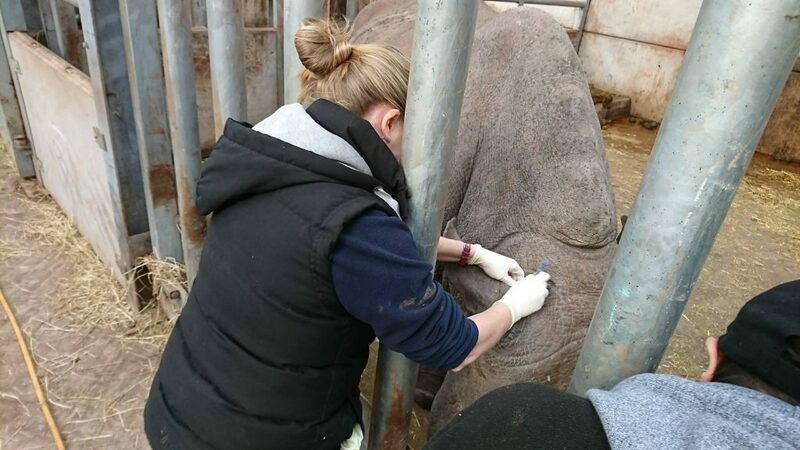 Karen was accompanied by Africa Section Head Kim who has built up such a positive bond with our resident Rhino, that the task turned out to be pretty straightforward, but still really impressive.